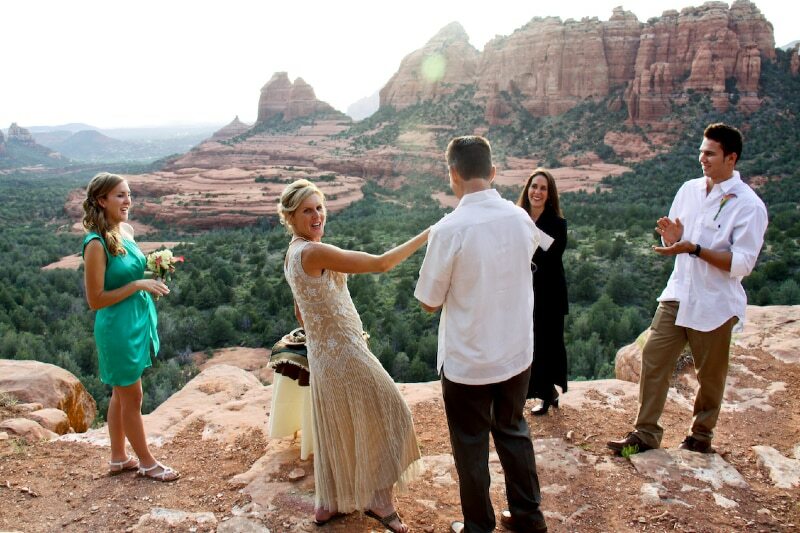 When you’re looking for a Southwest wedding location, you have so many choices. 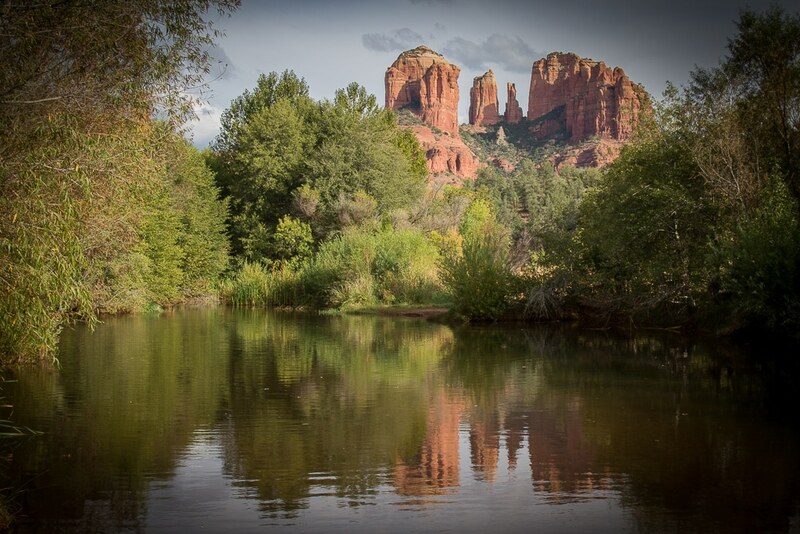 Our Wedding Locations offer the beauty of the Grand Canyon, the changing colors of the red rocks, the play of the waters of Oak Creek, and the forested lushness of Oak Creek Canyon. 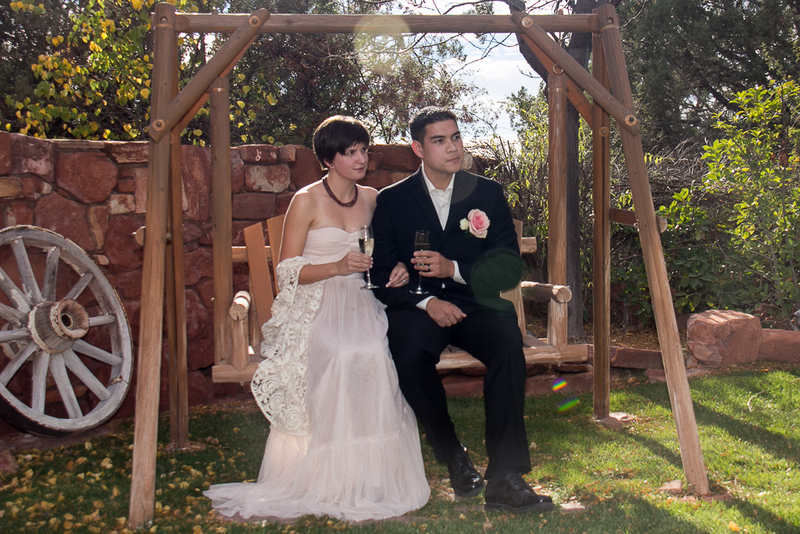 They can all be the perfect backdrop for your wedding ceremony. 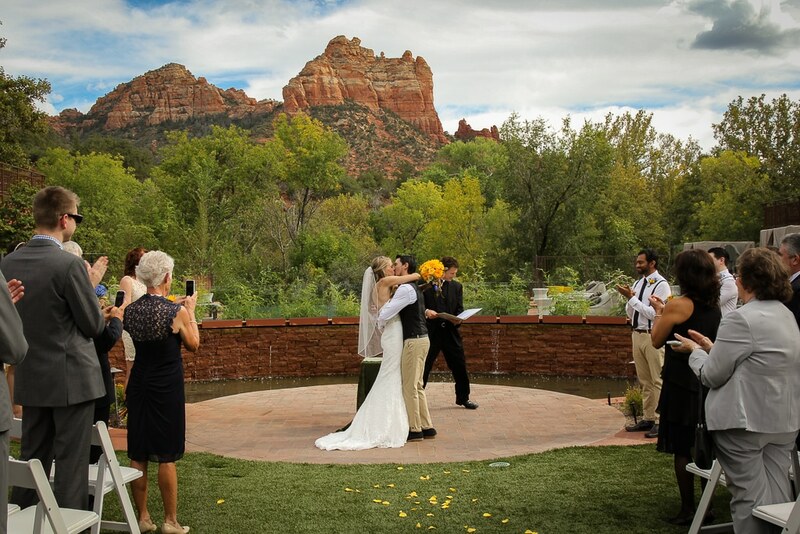 Whether you choose an elopement ceremony in the national forest with just the two of you, or opt for a lavish ceremony and wedding reception at a 5-star resort, Sedona Wedding Memories captures it all. 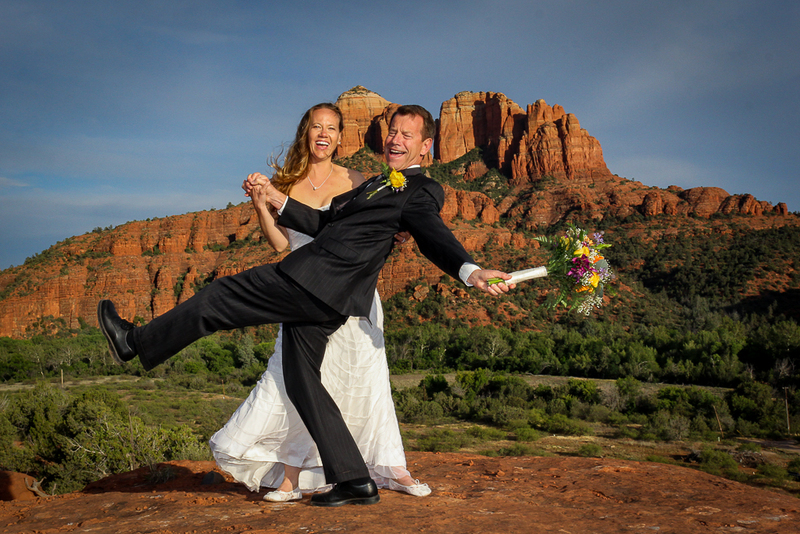 Browse the Sedona Wedding locations below to get a sense of the variety of wedding ceremony sites and venues to suit your tastes and budget. 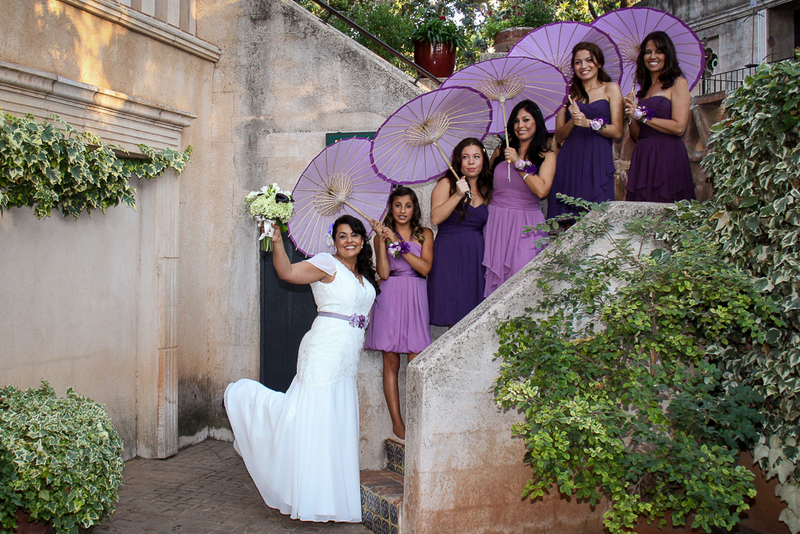 View Our Packages on Wedding Photography.